Facebook says that it has resolved this issue and restored many of the deleted videos to people’s Timelines. A previously undisclosed Facebook bug has erased the Live videos of some of the platform’s users. According to a report by TechCrunch, the glitch deleted some users’ Live videos if they tried to post them to their Story and the News Feed after finishing their broadcast. Although Facebook did not say how many users or live streams were impacted, the company noted that the bug was intermittent and affected a minority of all Live videos. The company has now patched the bug, restored some of the deleted videos and is now issuing an apology notifying the affected users that their Live videos have been deleted permanently. “We recently discovered a technical issue that removed live videos from some people’s Facebook Timelines. We have resolved this issue and restored many of these videos to people’s Timelines. People whose videos we were unable to restore will get a notification on Facebook. We know saving memories on Facebook is important to people, and we apologize for this error,” TechCrunch quoted Facebook as saying. The technology news platform cites a user who sent a screenshot of the apology note that Facebook issued. “Information About Your Live Videos: Due to a technical issue, one or more of your live videos may have been deleted from your timeline and couldn’t be restored. We understand how important your live videos can be and apologize that this happened,” the note reads. The development raises questions whether it is safe for Facebook users to store their photos or videos. Facebook introduced Live Videos in 2015 to allow people to show others what they are seeing in real time. Earlier this year, Facebook enabled the feature on laptops and desktop computers. Last year, Facebook rolled out the Live Video feature to smartphones across operating systems. Now, creators can broadcast Facebook Live videos utilising in-built cameras on their laptops, desktops. 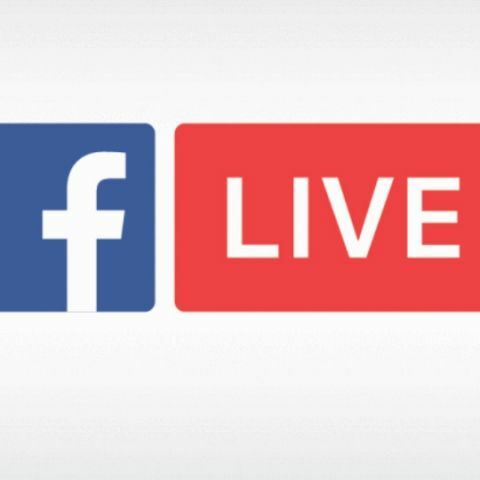 Recently, Facebook rolled out polling and on-demand video as well as gamification for Live broadcasts to help creators make their live streams more interactive. Alongside the feature, Facebook also added more videos to its Watch service.